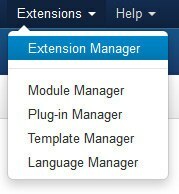 To uninstall a template you have installed at your Joomla site complete the following steps. 4. 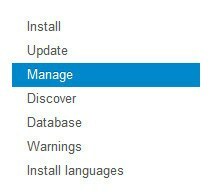 You will now see a list of templates installed at your web site which you can uninstall. 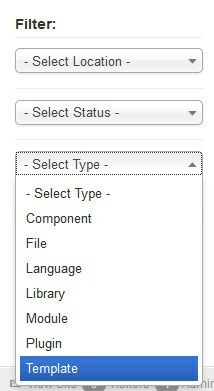 To uninstall one of the templates select the check box next to the design you want to delete and choose the Uninstall button.